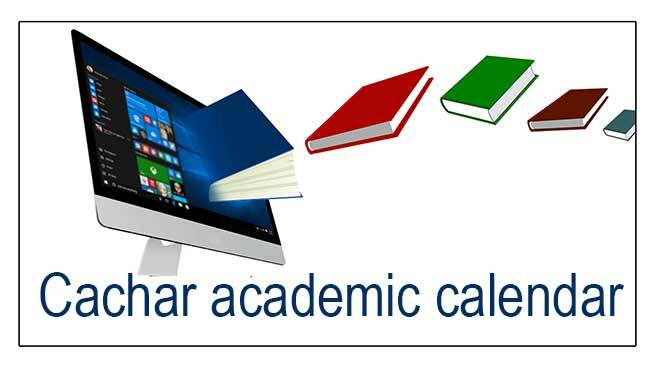 Hailakandi will follow the Cachar district school academic calendar at the elementary level. In an order issued to this effect on Thursday, District Development Commissioner and incharge District Elementary Education Officer, FR Laskar directed the Inspector of Schools and Block Elementary Education Officers to follow the Cachar district academic calendar in the ME, MV and LP schools across Hailakandi district with immediate effect until further orders. Besides observance of important events like Republic Day, Independence Day, Teachers’ Day, Gandhi Jayanti and Children’s Day, the schools observe events such as National SC Day, Child Protection Day, World Water Day, World Health Day, National Tech.Day, World Environment Day, International Yoga Divas, World Population Day, World Literacy Day, World Peace Day, International Day for Disaster, Global Handwash Day, National Education Day, World Sanitation Day, World AIDS Day and World Disabled Day. There will be altogether 238 classes in the whole academic year.